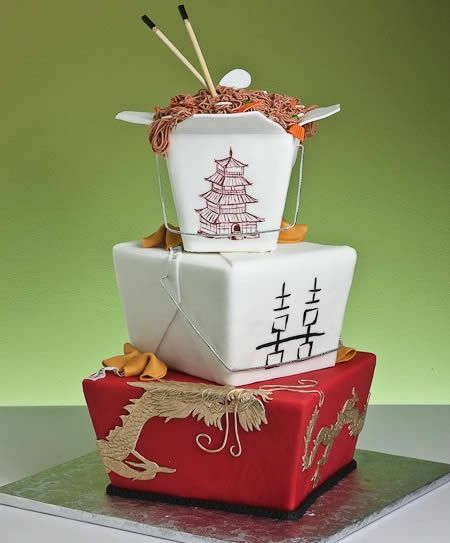 Cakes are perfect to celebrate any event or occasion. 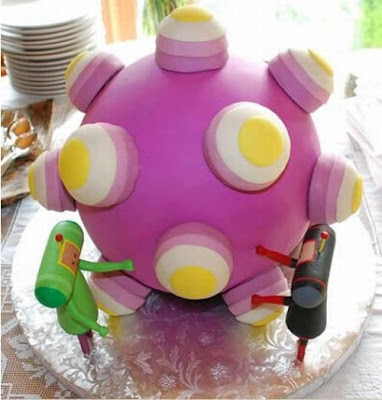 We all are fond of cakes. The more we eat, the more we want to eat. 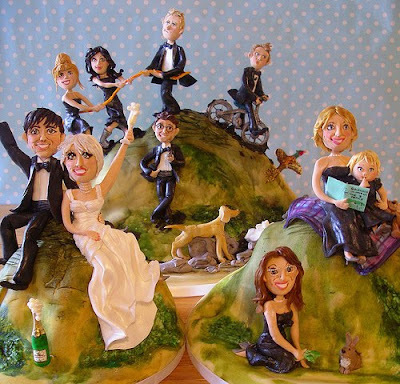 A wedding cake is the traditional cake served to the guests at a wedding reception. 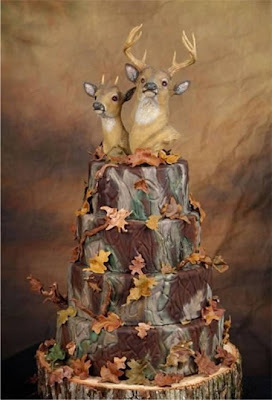 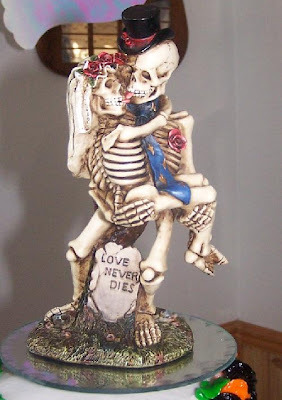 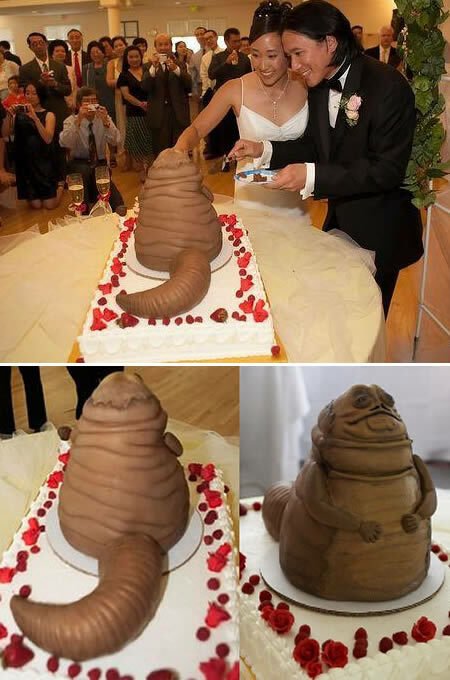 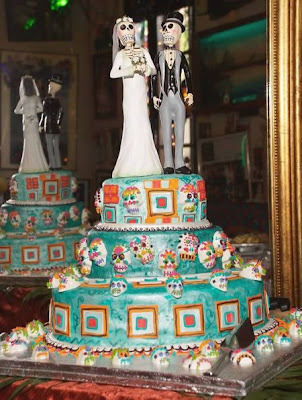 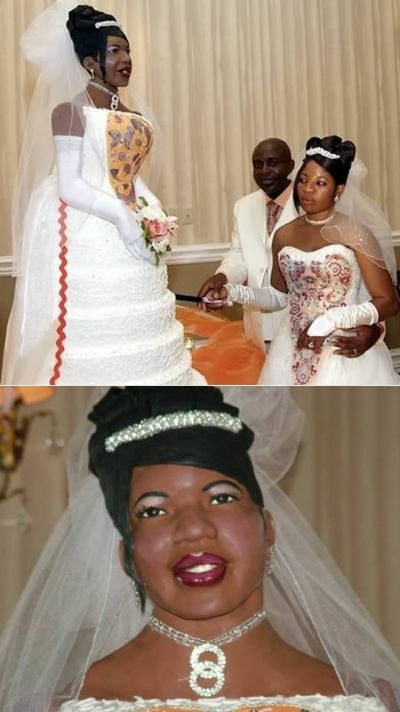 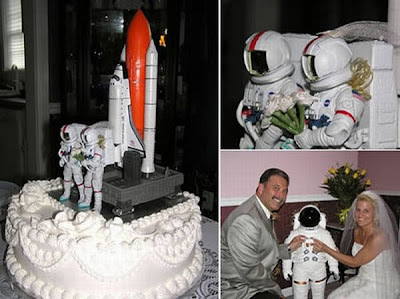 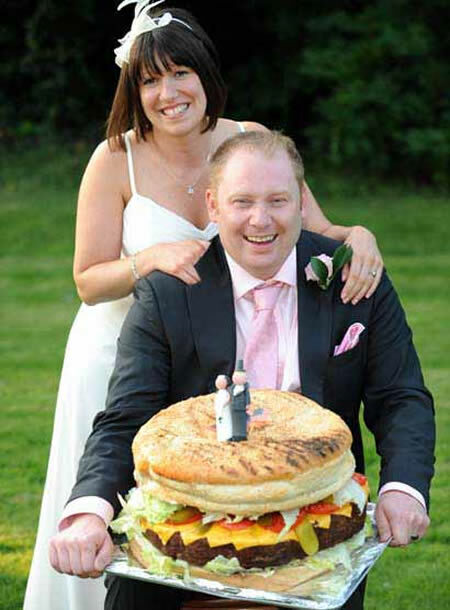 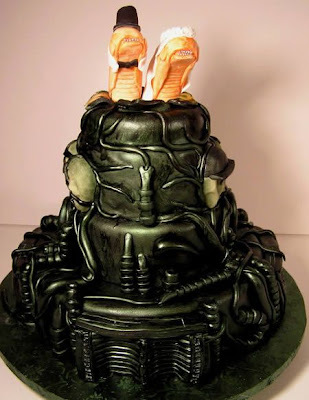 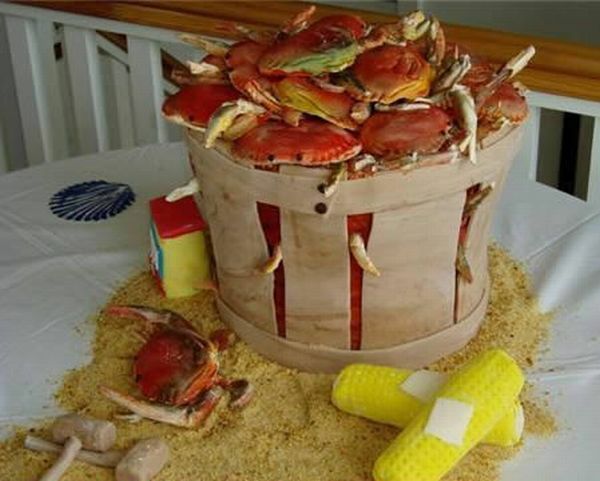 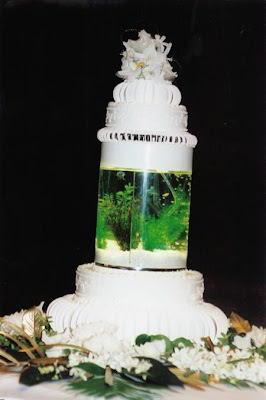 These weird wedding cakes, apart from the color and structure, are completely different from any other wedding cakes. How Dangerous Is a Zombie?